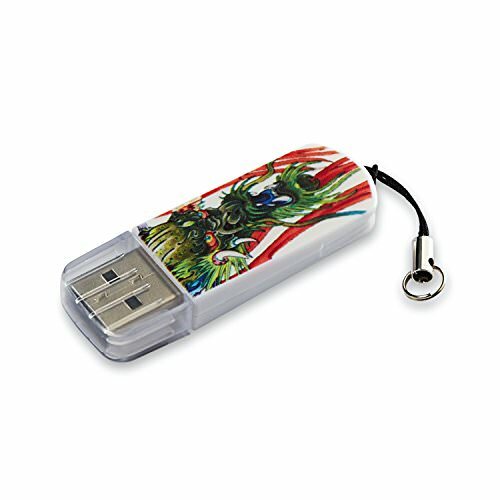 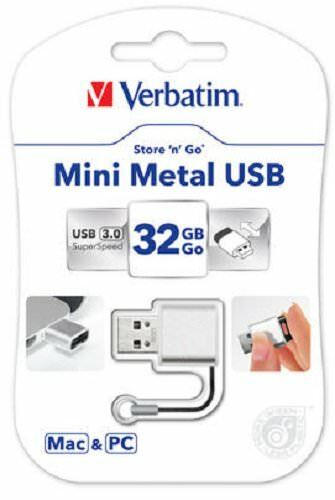 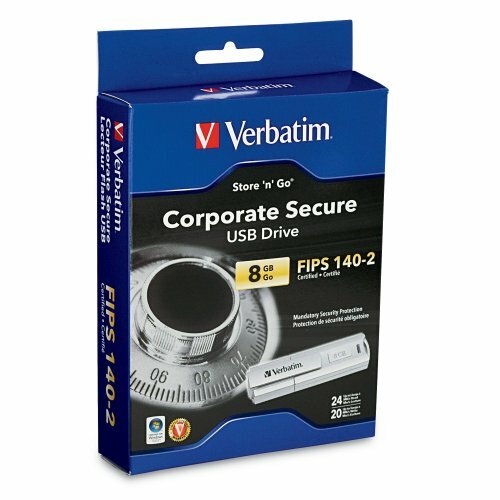 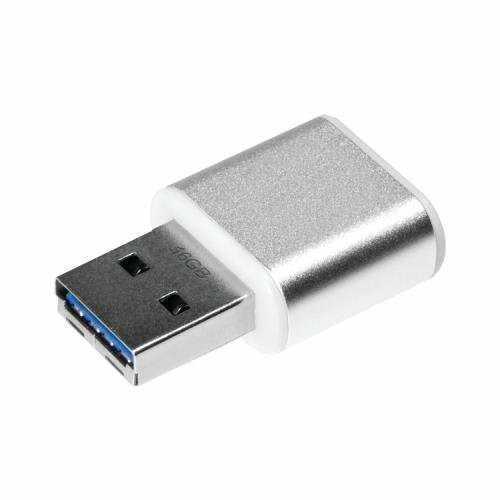 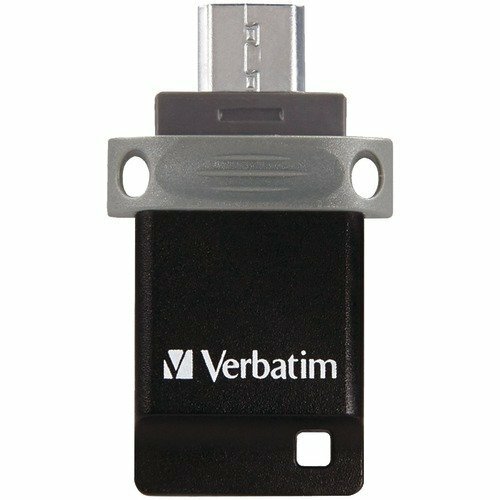 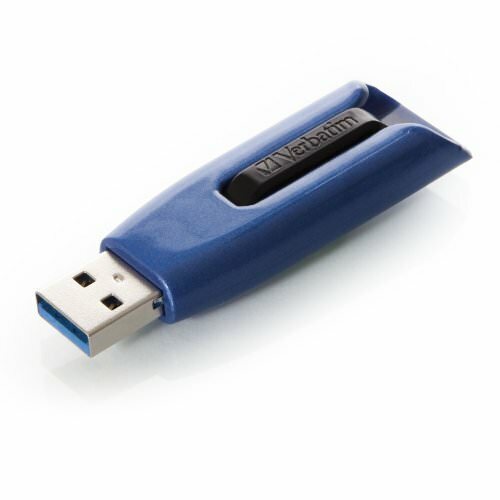 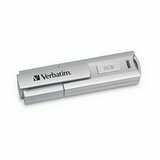 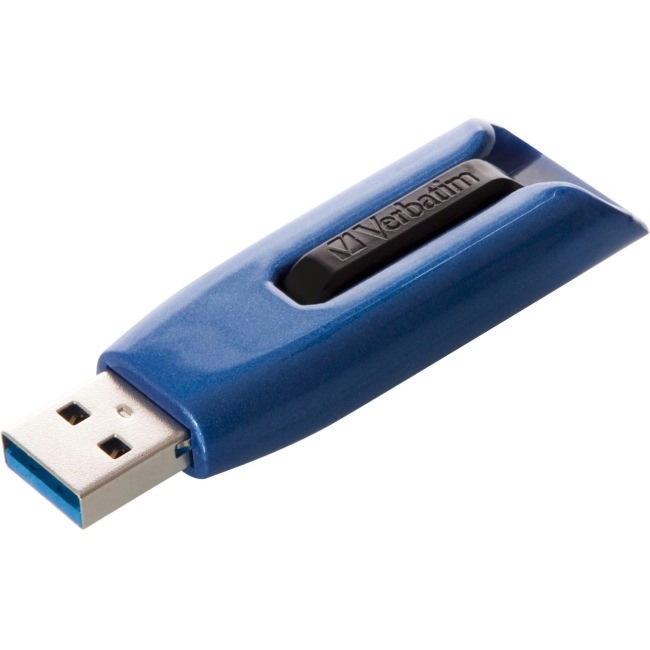 Verbatim Store 'n' Go Corporate Secure USB Drive is designed to	meet the information security and regulatory compliance needs of the	corporate and government market. 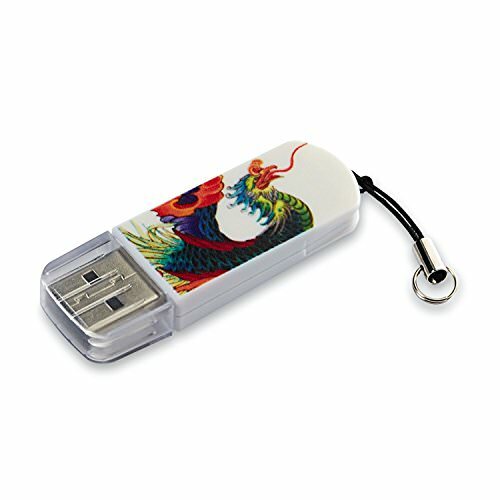 Store 'n' Go Corporate Secure USB	drives' mandatory security features safeguard all device contents with	a complex password. 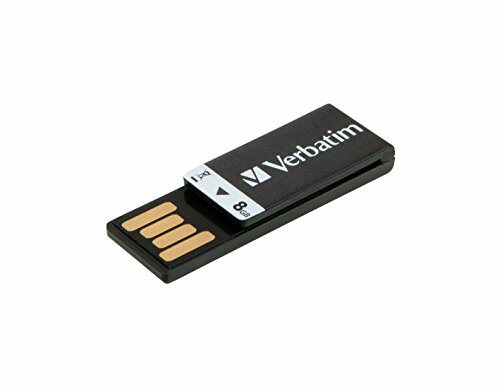 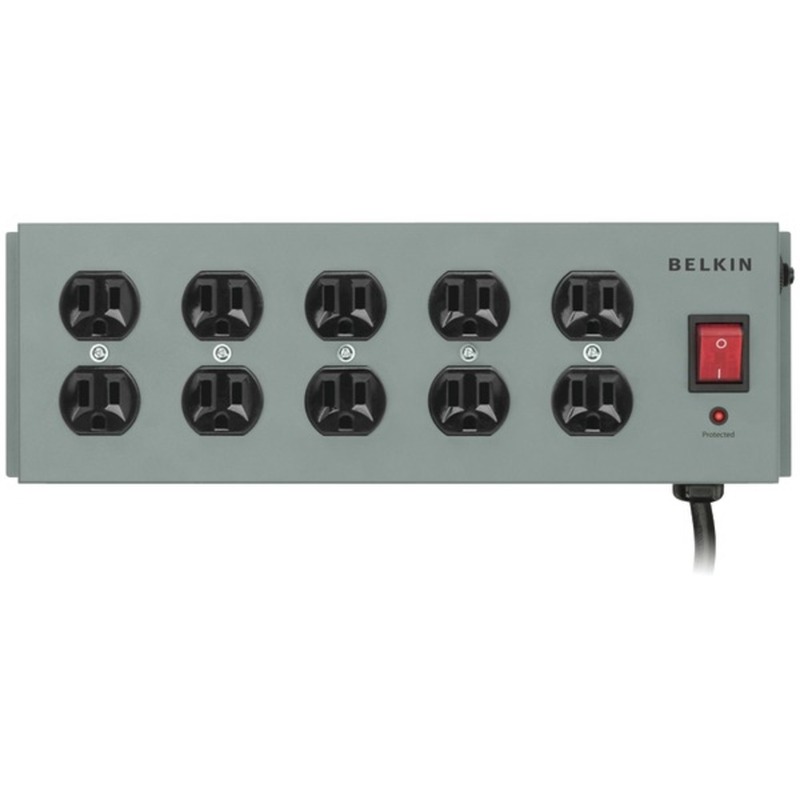 Hack resistant feature locks down device after 10	failed logon attempts, protecting your data from dictionary or brute	force hack attempts. 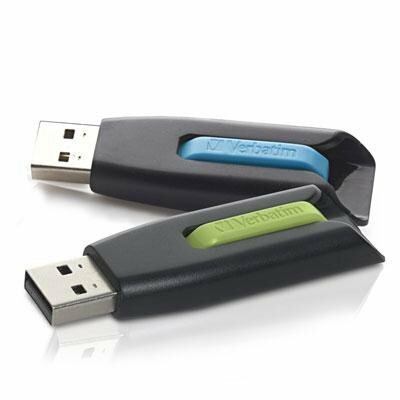 Ideal as a stand alone solution to secure mobile	data throughout the enterprise, Store 'n' Go Corporate Secure USB	drive is also capable of being centrally managed by corporate IT	department using mTrust security software. 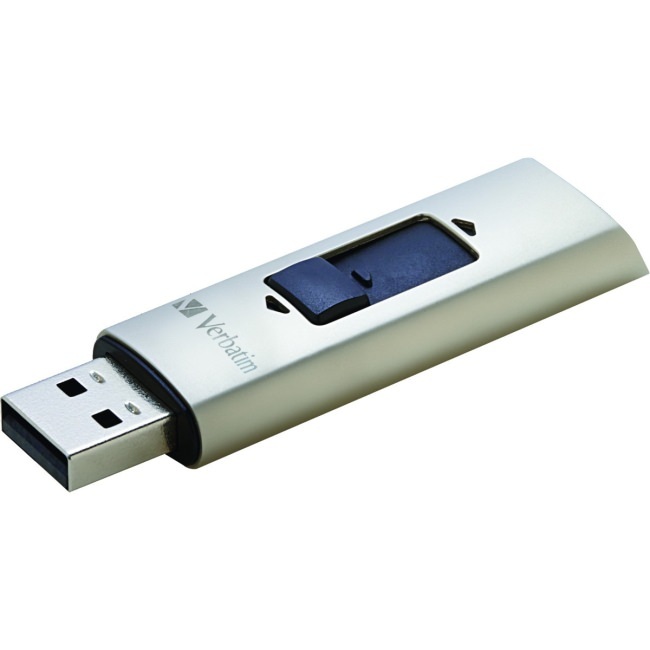 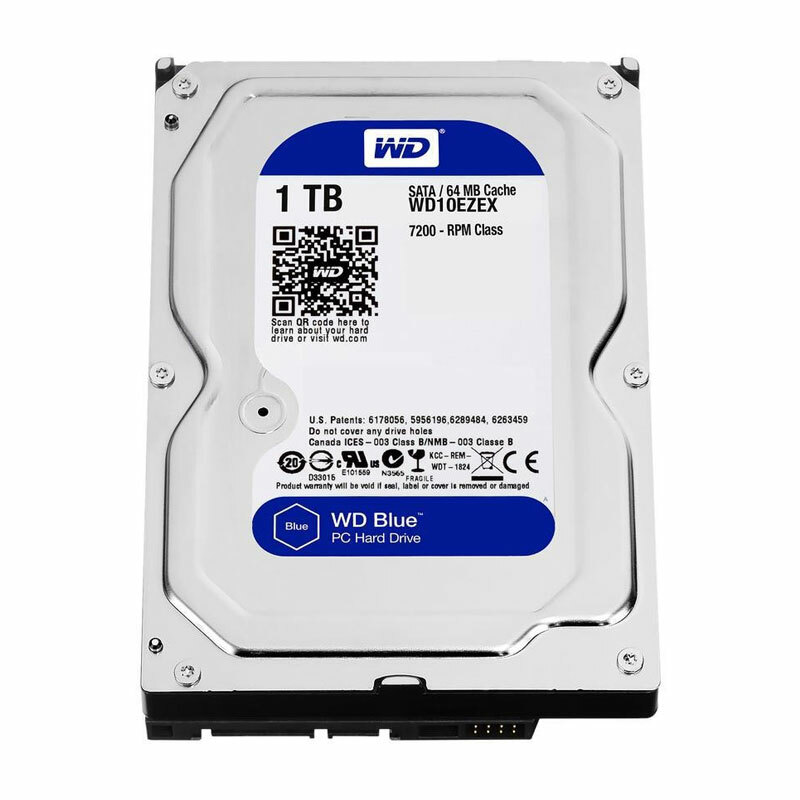 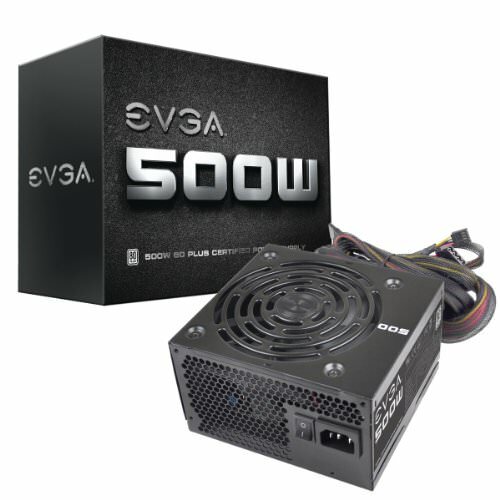 Certified for Windows Vista	"Compatible with Windows 7" software and devices carry	MicrosoftÃ¢â‚¬â„¢s assurance that these products have passed tests for	compatibility and reliability with 32-bit and 64-bit Windows 7.